Information about Steelhead Stalkers and our team. Chad and Daniel of Steelhead Stalkers. 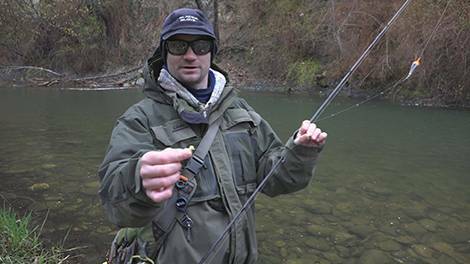 Our main focus for Steelhead Stalkers is entertaining and instructional fishing videos! We are the largest fishing video resource website in the country. We have everything from tips and tricks to techniques and fishing videos. There or over a hundred fishing related videos on Steelhead Stalkers currently and its growing daily. 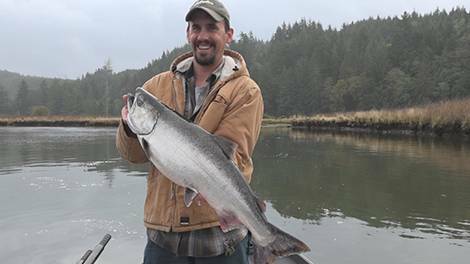 Thanks for visiting steelhead stalkers, we hope our website helps you become a better Steelhead, Salmon and Trout angler!